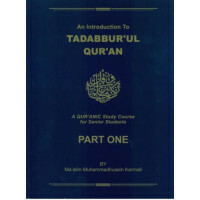 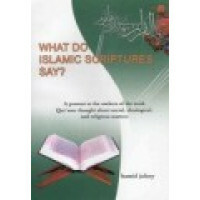 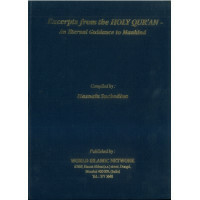 An Introduction to Tadabbur'ul Qur'an - Part 1..
Concordance of The Qur'an - Extract from the M.H. 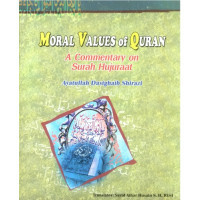 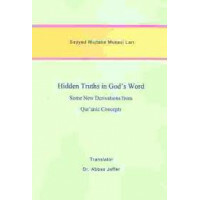 Shakir translation..
Excerpts from the Holy Qur'an - An Eternal Guidance for Mankind..
Hidden Truth in God's Words - Some New Derivations from Qur'anic Concepts.. 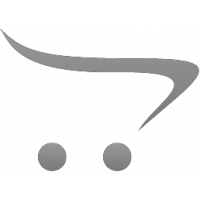 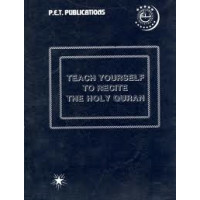 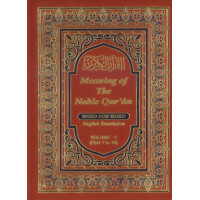 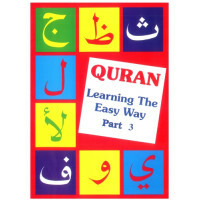 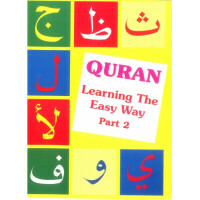 Meaning of The Noble Qur'an Word for Word - English Translation Vol 1 to 3 (3 Volumes)..
Qur'an Learning The Easy Way - Part 2..
Qur'an Learning the Easy Way - Part 3.. 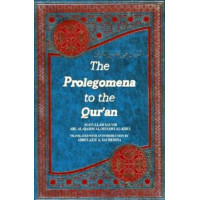 The Prolegomena to the Qur'an.. 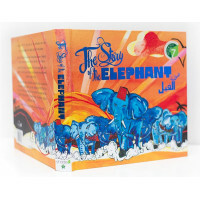 The World’s 1st Quranic Pop-up & Play book on The Story of The Elephant, Surah Al-Feel ..
What do Islamic Scriptures Say?